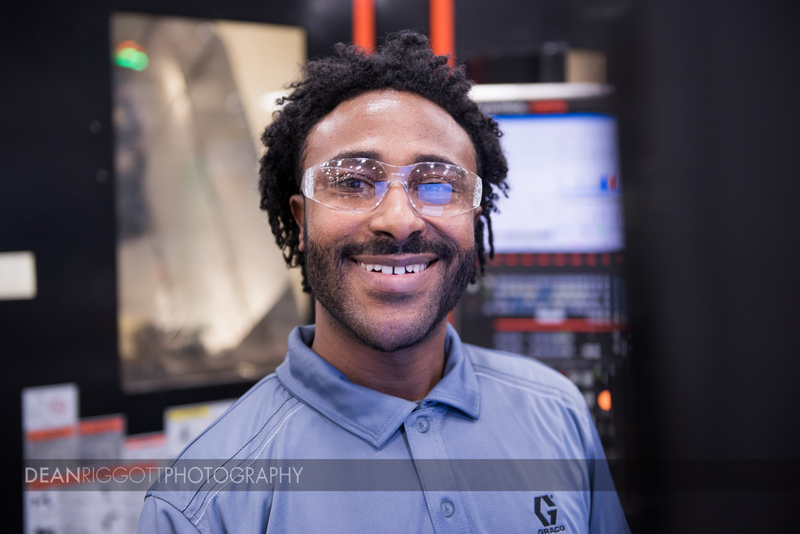 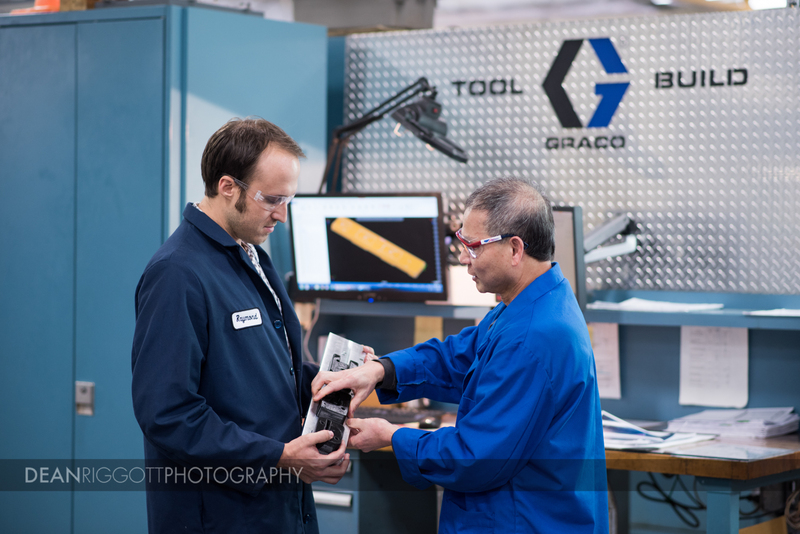 A few weeks ago I was hired for a two-day industrial photography shoot for Graco at their corporate headquarters in Minneapolis, Minnesota. 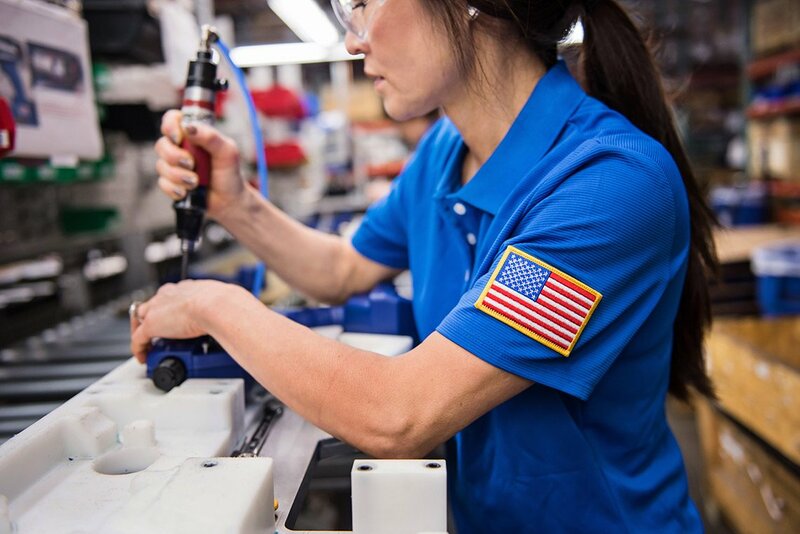 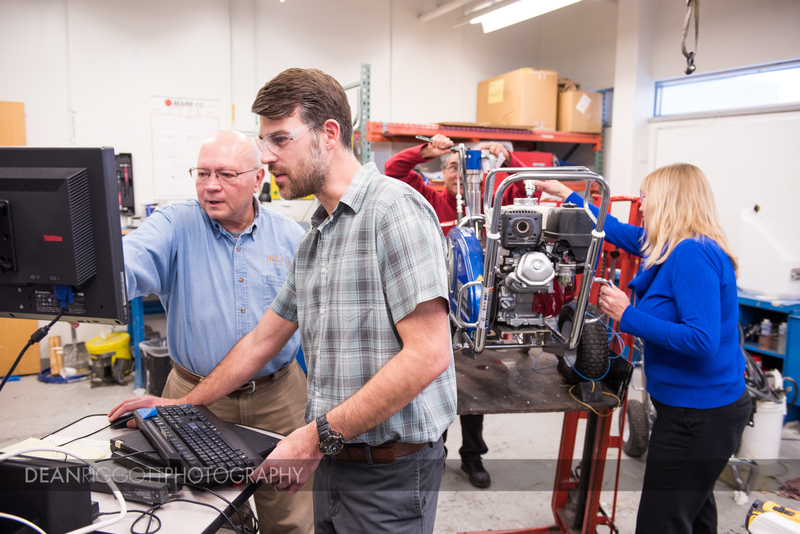 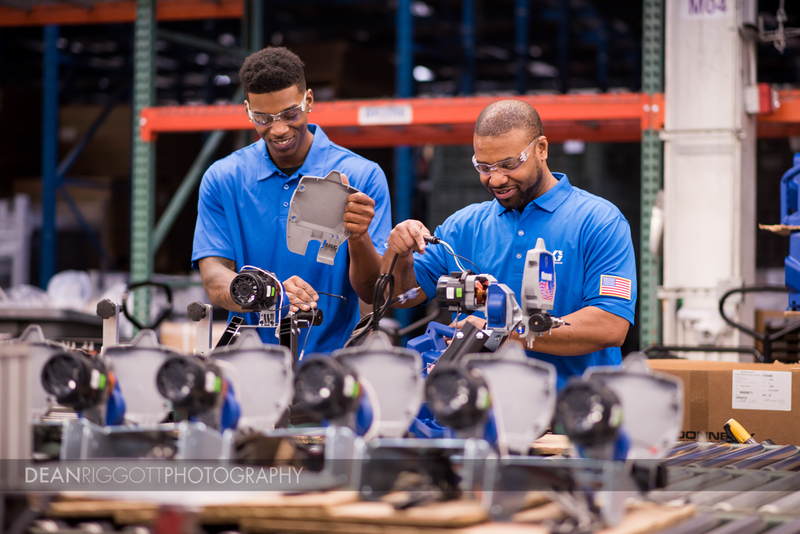 They were needing to update their photo stock portfolio, so they’d have high-quality images showing their corporate facility, manufacturing plant and the people who make it all work. 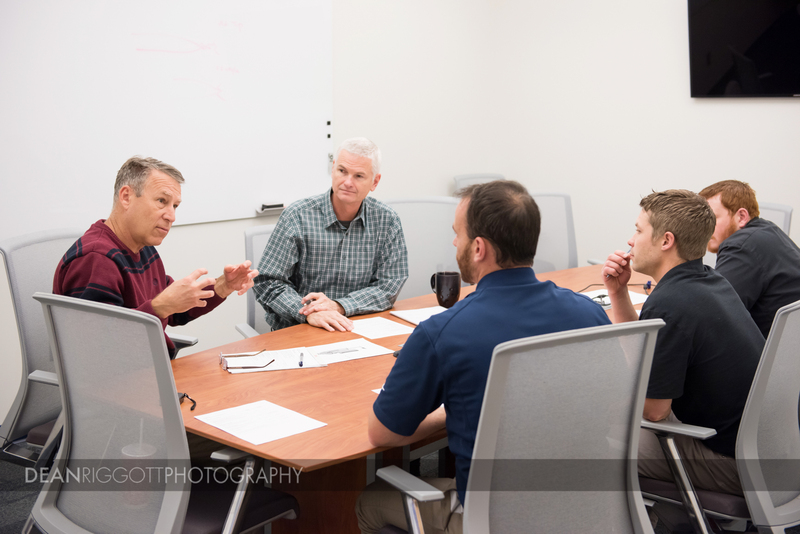 Despite having my appendix rupture just five days earlier the shoot was a lot of fun and very productive! 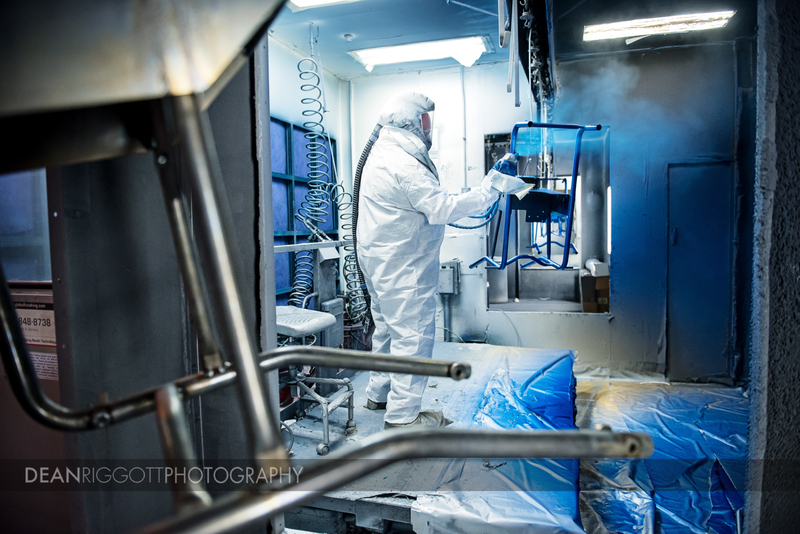 As an industrial photographer in Minnesota I get to do a lot of cool shoots and this one was no different. 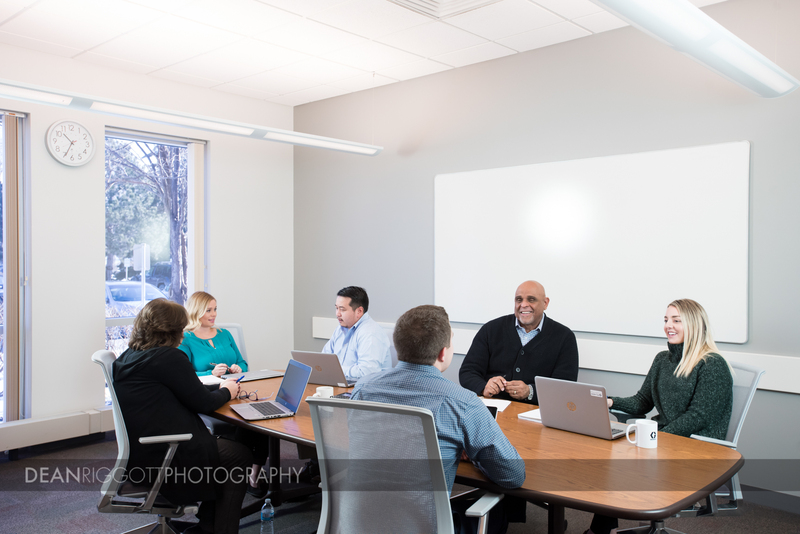 They have a beautiful facility, awesome people and were very prepared and organized, which made a for a very successful photo shoot. 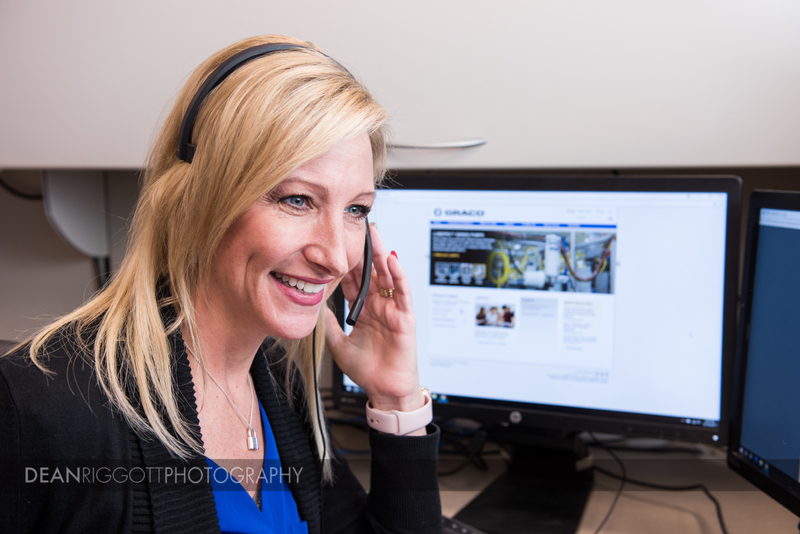 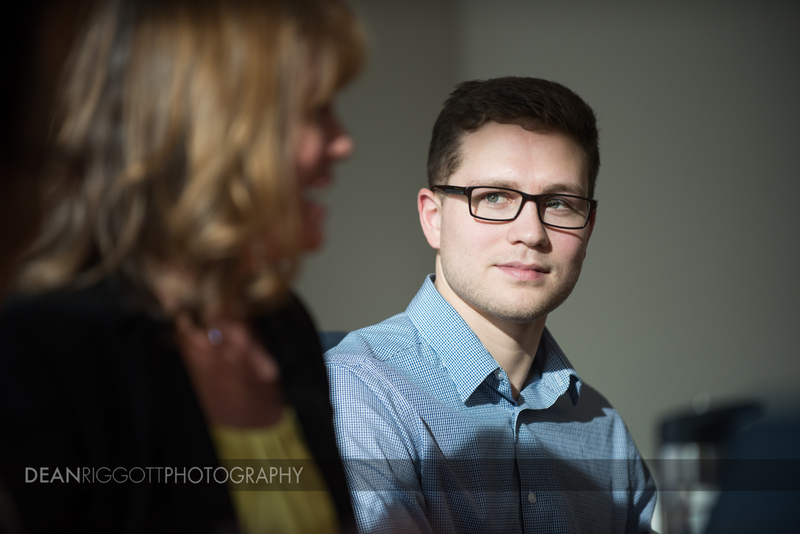 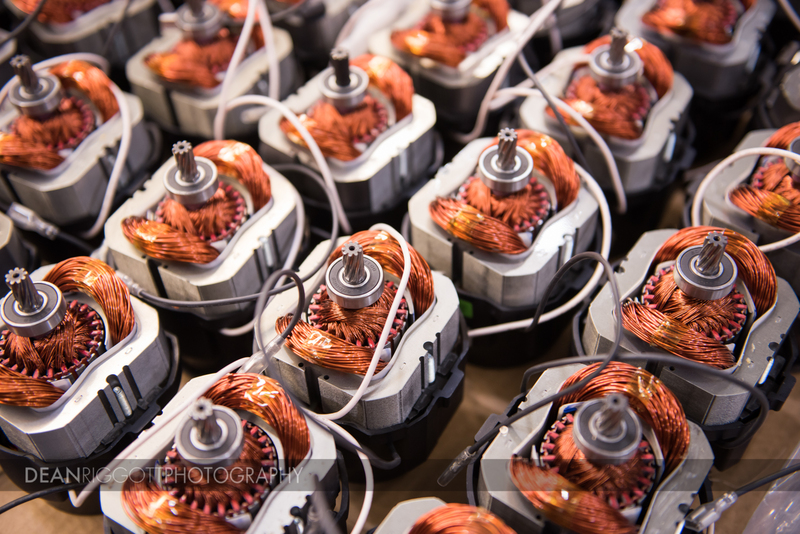 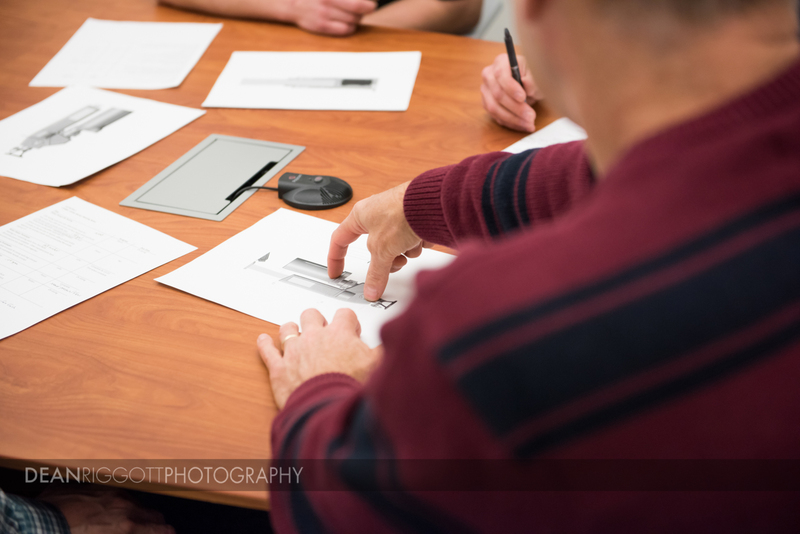 The shoot consisted of some corporate photography, product photography, environmental portrait photography and a lot of industrial photography. 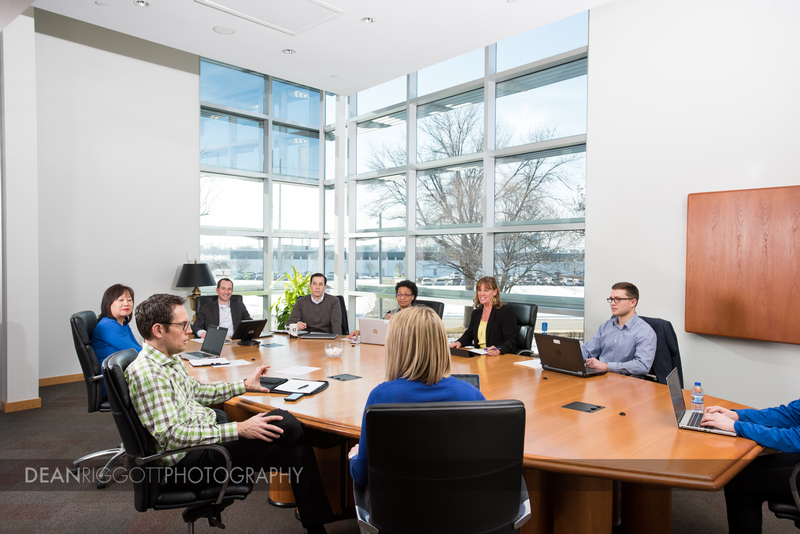 Watch for it when their new website launches sometime soon! 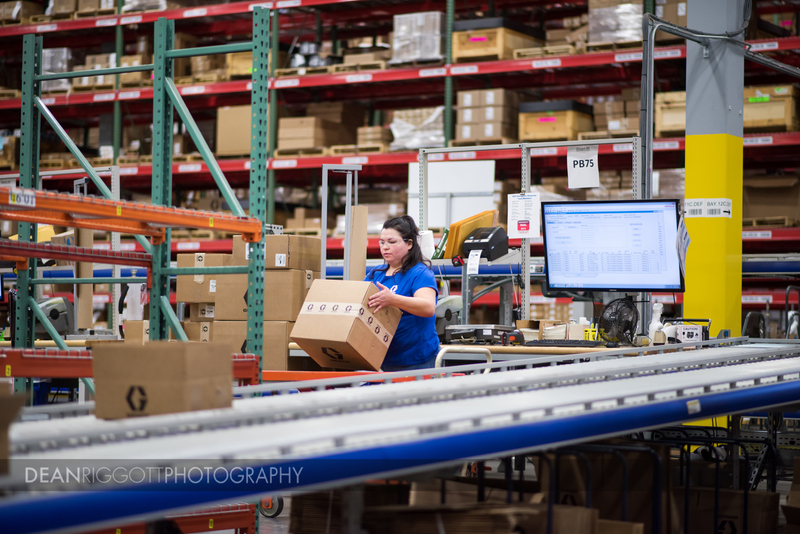 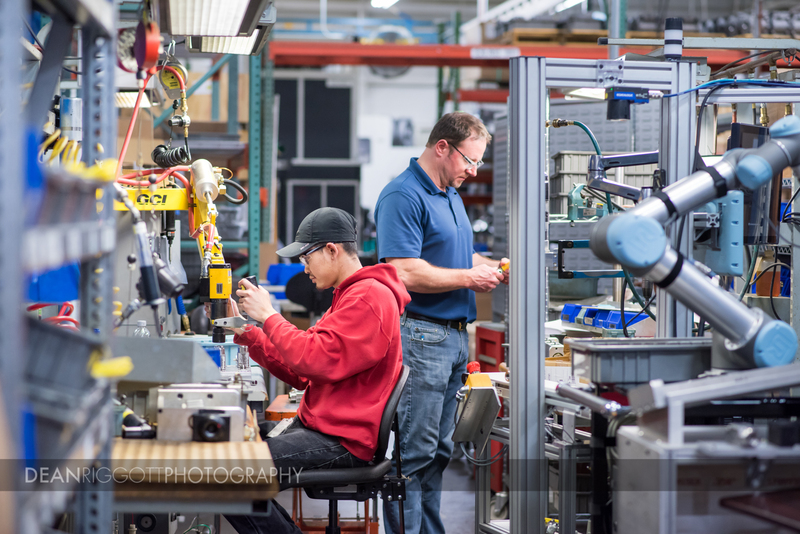 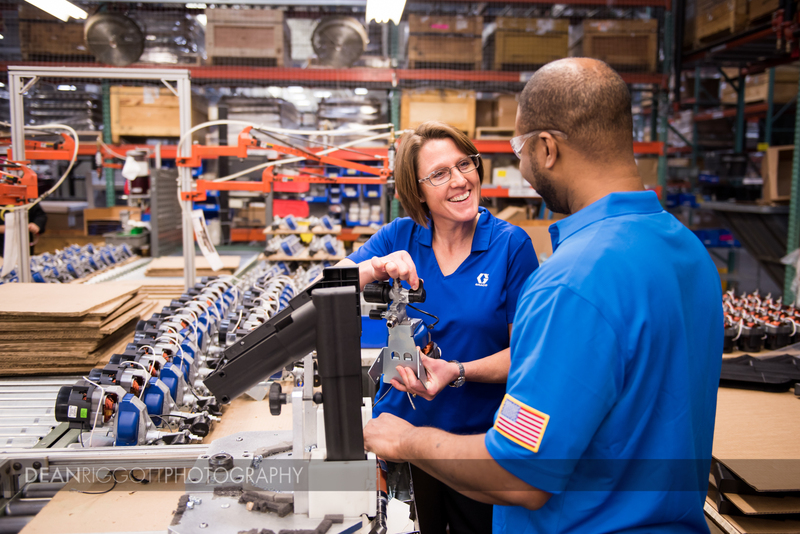 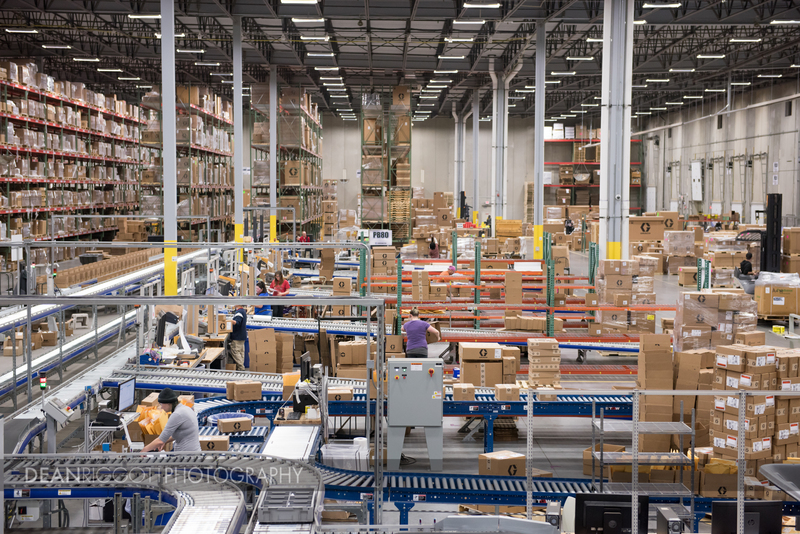 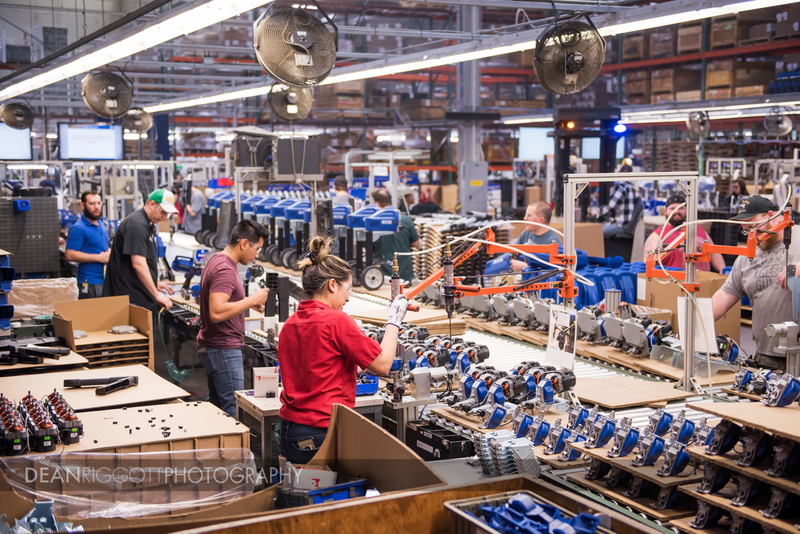 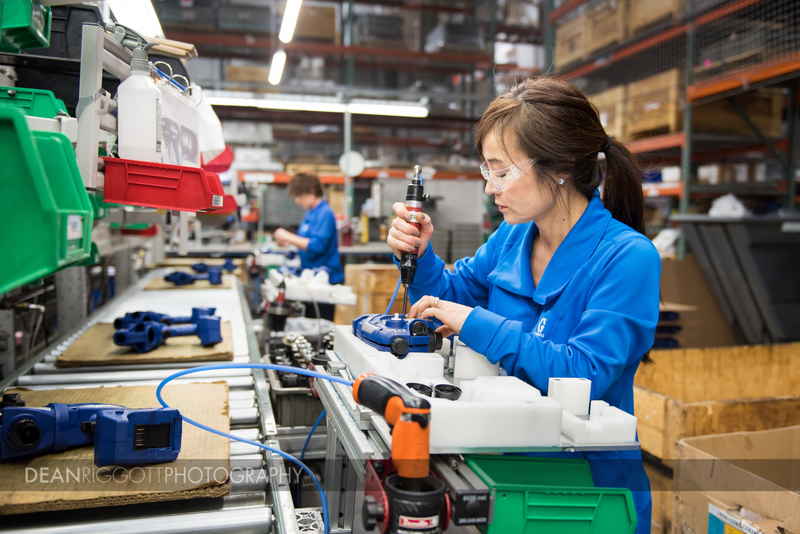 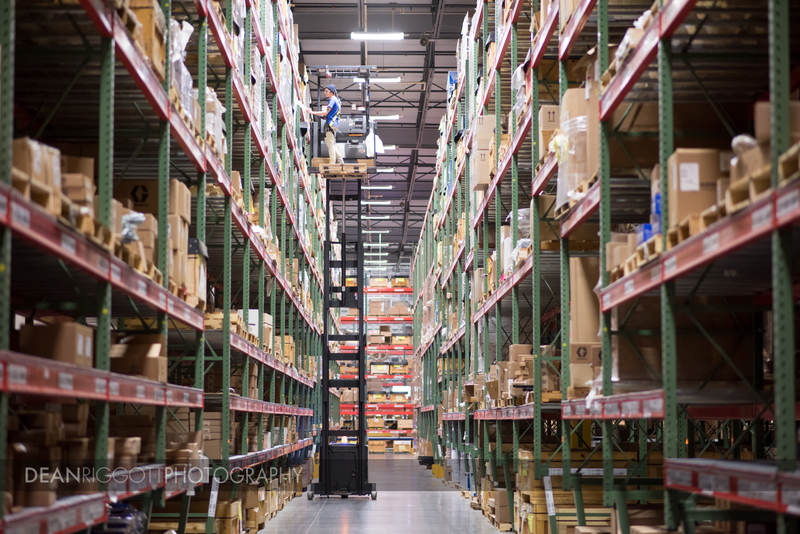 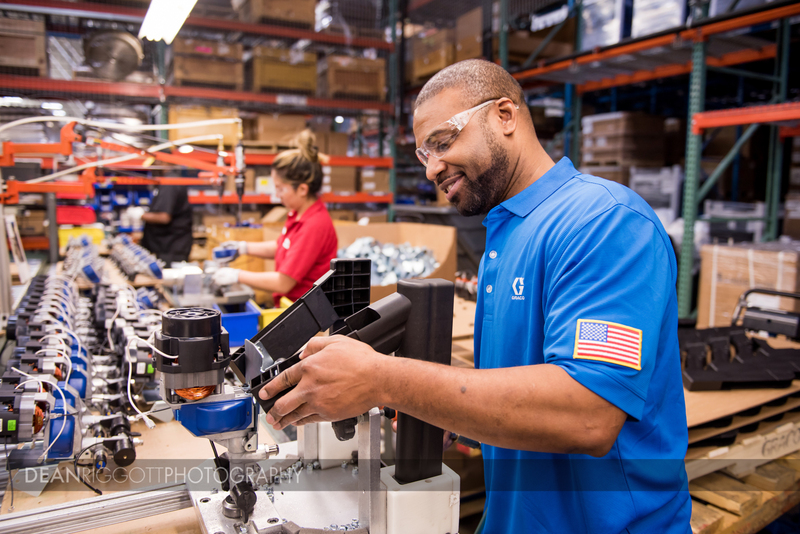 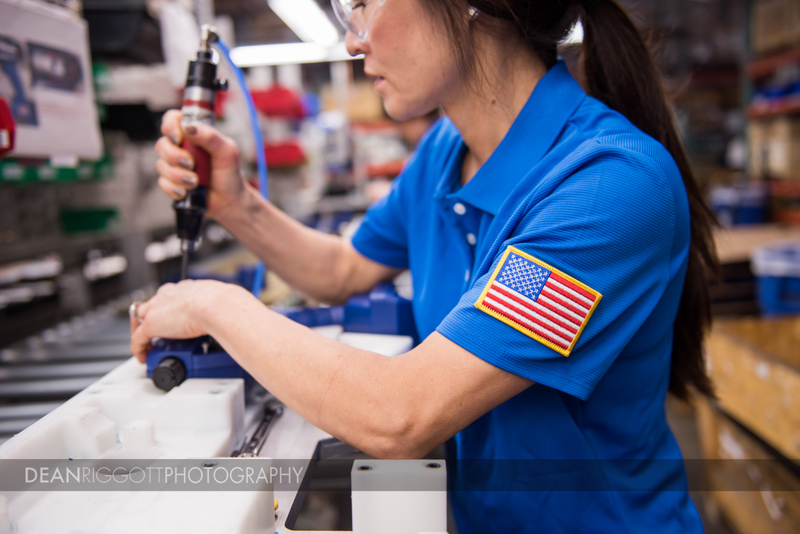 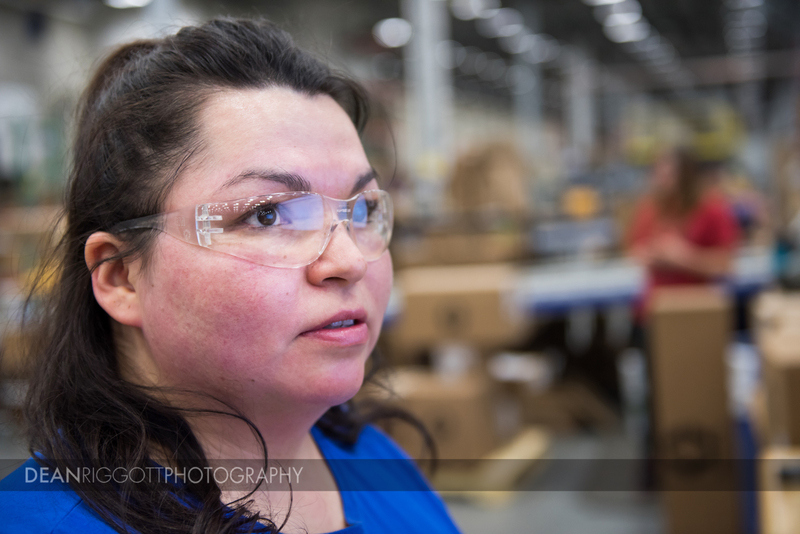 Industrial photography for Graco in Minneapolis, Mn.